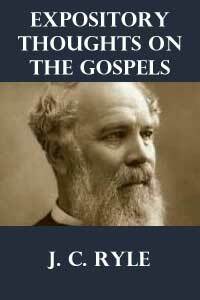 J.C. Ryle has given us a wonderful commentary on the Gospels in his Expository Thoughts On The Gospels. Check out my full book review here, and then enjoy a few quotes from Ryle’s insights on the Gospel of Luke. 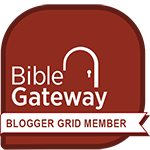 You can read Ryle’s quote on The Gospel of Matthew here, and on the Gospel of Mark here.